The 28th Annual International Women in Aviation Conference will be held from Thursday, March 2 through Saturday, March 4, 2017, in Lake Buena Vista, FL, at Disney's Coronado Springs Resort. This year's WAI Conference is jam packed with aviation industry experts who want to share their love of aviation by connecting, engaging and inspiring attendees. You can experience your own space adventure by touring the Kennedy Space Center, see over 75 years of aviation excellence in a guided tour of Piper Aircraft's manufacturing facility and a brand new event this year Girls in Aviation Day Orlando for your young aspiring aviator ages 8 to 17 to enjoy hands-on activities, speakers, games and more. A great opportunity for girls to get immersed in all that aviation has to offer. There are also learning opportunities abound for all experience levels with a diverse schedule of educational sessions, and evening social activities to offer even more ways to connect with the women and men who make the aviation industry great. 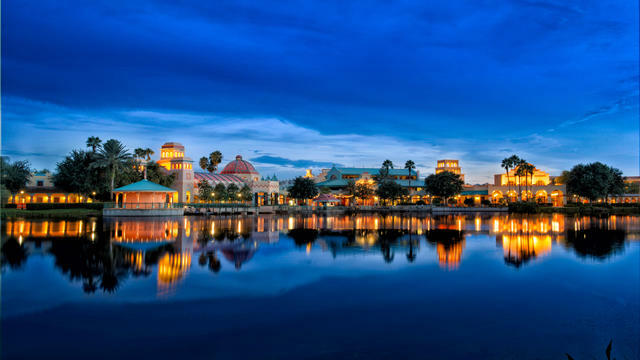 More than 4,800 attendees from all segments of the aviation industry are expected to join us at Disney's Coronado Springs Resort — we hope you'll be there with us too! Stop by and visit us at booth #722. Instructors and ATP alumni will be on hand to answer your questions on what to expect during training and provide details on the types of professional flight training programs ATP has to offer. We look forward to seeing you there!